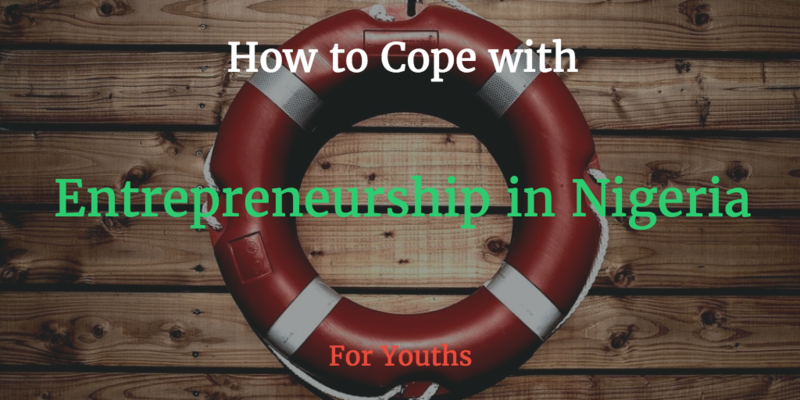 How to Cope with Entrepreneurship in Nigeria: For Youths | TMC | Toki Mabogunje & Co.
With a population of over 170 million people, Nigeria is the most populous African nation in the world. It is believed that one out of every four Africans is a Nigerian. Rather than be a problem however, this high Nigerian population, could be a plus. It could be a ready market for innovative goods and services provided by the youth. Estimates show that young people constitute over half of Nigeria’s total population. Yet despite this pool of active human resources, not much has been successfully done to channel this resource towards positive economic development. New business ventures are relatively seldom created, while Nigerian youths pursue scarce white-collar jobs, and the unemployment rate continues to skyrocket. For poverty to be reduced and economic development to be fast-tracked, this trend must be reversed. Attention should be paid to how young people can be actively, and holistically, engaged in the development process. Most youths are not motivated to start and manage businesses because of the supposed harsh environment affecting business growth in Nigeria. Even when motivated, young people are usually frustrated by a lack of funds and an inability to access start–up capital or seed grants. Most youths do not have the basic skills needed to manage a small business, and many choose to engage in businesses different from their area of academic specialization. But even when they are the same, the skills for being a successful entrepreneur differ from those required for academic study. So young people still need to learn the techniques of managing a business effectively. Vital information about the availability of raw materials, required technology, effective business management, access to capital and other capacity building initiatives are sorely lacking.